Finding Science Fiction and Fantasy for Female Readers #SciFiSunday « Adafruit Industries – Makers, hackers, artists, designers and engineers! Excellent piece from earlier this year by Dara Horn in The Paris Review. 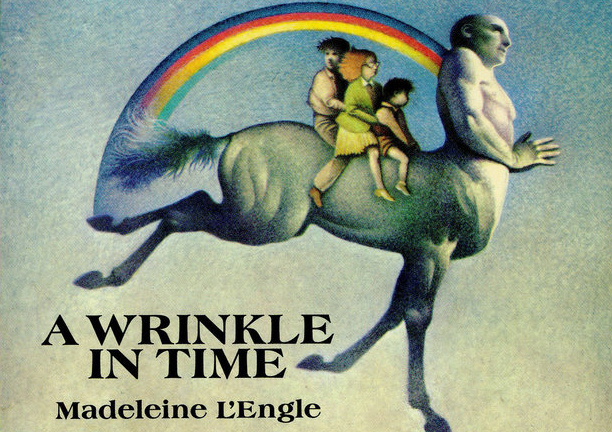 A Wrinkle in Time is about a girl who traverses five dimensions to rescue her physicist father, who’s being held hostage in another solar system by (wait for it) an evil intergalactic brain. En route, she crosses a two-dimensional world, stops in an Elysian field filled with centaur-pegasi, and recuperates on a planet populated by blind healing beasts. In the sequel, A Wind in the Door, she saves her little brother from terminal illness by traveling into his cells, likely making this to be the world’s only novel set primarily inside a mitochondrion. It’s awesome, if you’re ten years old and into that kind of thing.